In current Web-based era, the security is becoming crucial factor for exchange of digital data. Other than cryptography, steganography is widely used due to its applications to multimedia information. Among various multimedia content, images are considered for steganography due to its large amount of redundant space availability. In steganography, bit stream-based information can be hidden in any carrier. 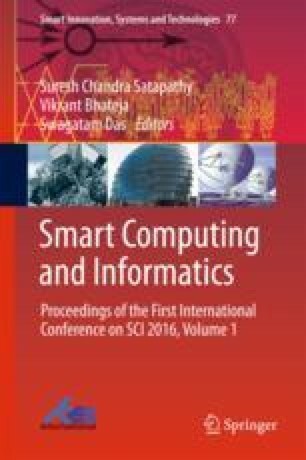 The present paper proposes a novel algorithm for hiding gray image in the input cover image called as “Logical Stratified Steganography Technique.” The proposed algorithm uses OR operation to combine the cover and hidden images. To test the integrity and robustness, the proposed method is applied on various images like human faces, textures, and medical images. Various performance measures are used to compare the quality of the proposed method. The strength of the proposed method is clearly exhibited with the evaluated results.